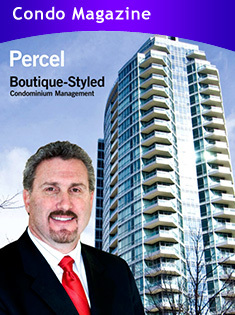 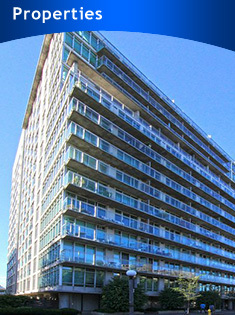 Percel Inc. is a privately held, medium sized, family oriented, professional condominium management company that operates throughout the GTA and has offices in the Collingwood and Muskoka Regions of Ontario. 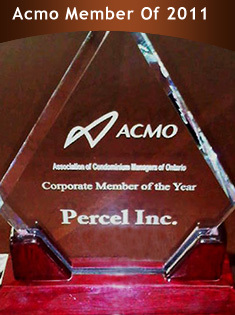 At Percel we believe in being proactive not reactive. 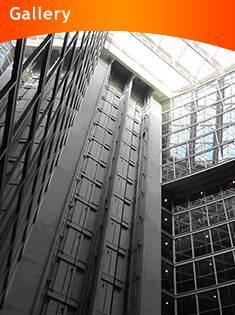 Put your trust in us; You’ll be glad that you did!